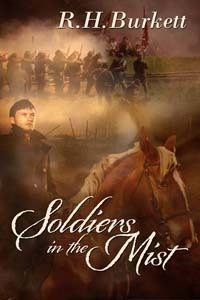 My novel, Soldiers From the Mist, is more than just another Civil War story. It tackles present day problems such as: alcoholism, mental/verbal/physical abuse, dysfunctional families, women’s rights, depression, and man’s inhumanity to man. 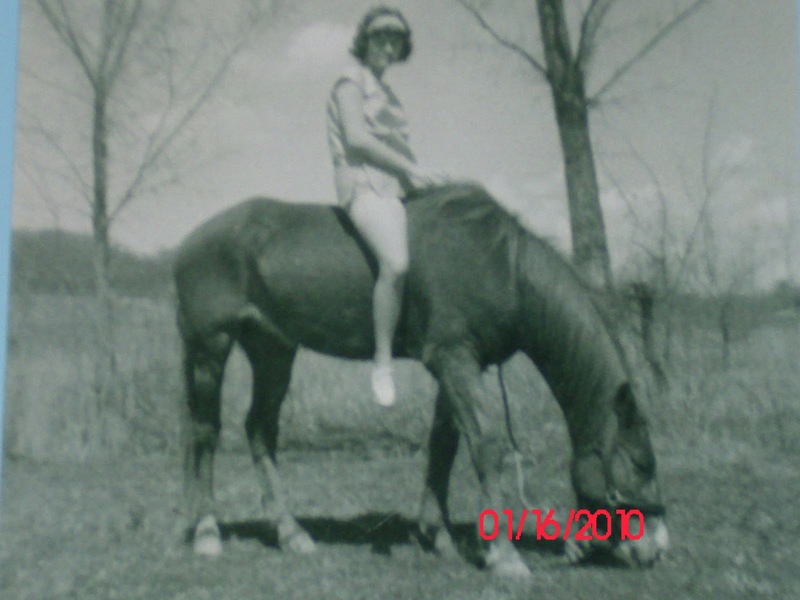 It also has whisperings of the paranormal in that the story was channeled to me from the ghost of Charles Ely. Needless to say, working with a ghost provided me with many interesting moments and events which I’ve detailed through out the book. Some will argue these happenings couldn’t have taken place or are just coincidences. Coincidences? Don’t believe in them. 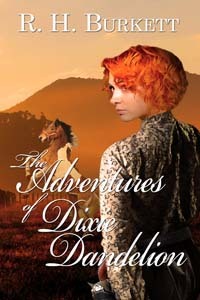 Charles Ely, the main protagonist in the book, enlists in the Confederacy in the War Between the States and is a member of the cavalry unit, #547. I worked hard to describe and capture the personalities of each key cavalry mount. 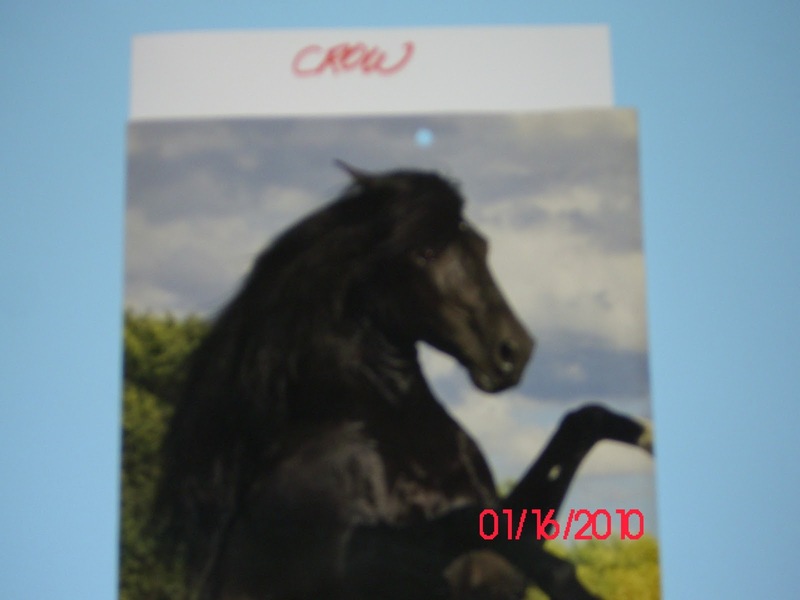 To reward my diligence, Charlie pulled the paranormal strings and provided me with pictures of each horse. ONE YEAR AFTER WRITING AND DESCRIBING THEM! 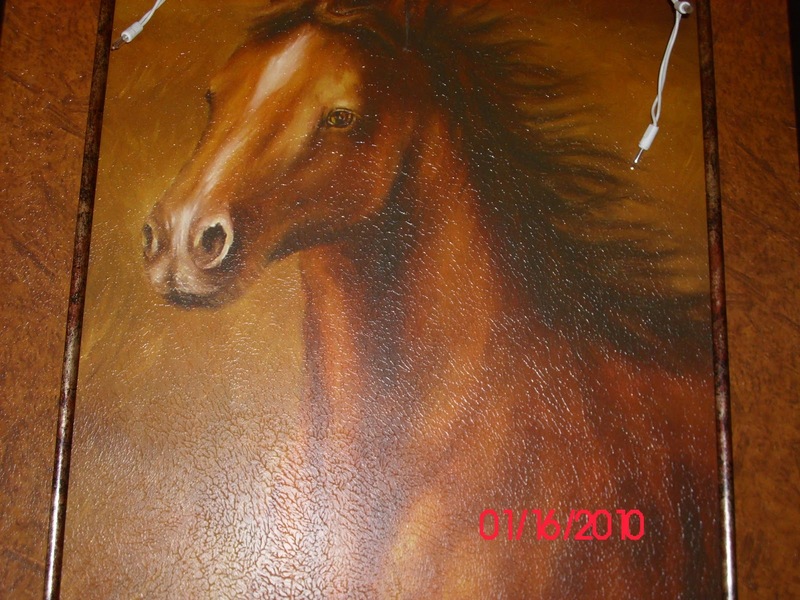 Charlie’s mother, Clara, sacrifices all she holds dear to buy RED in the hopes the magnificent horse will bring her son back to her arms, safe and unharmed. 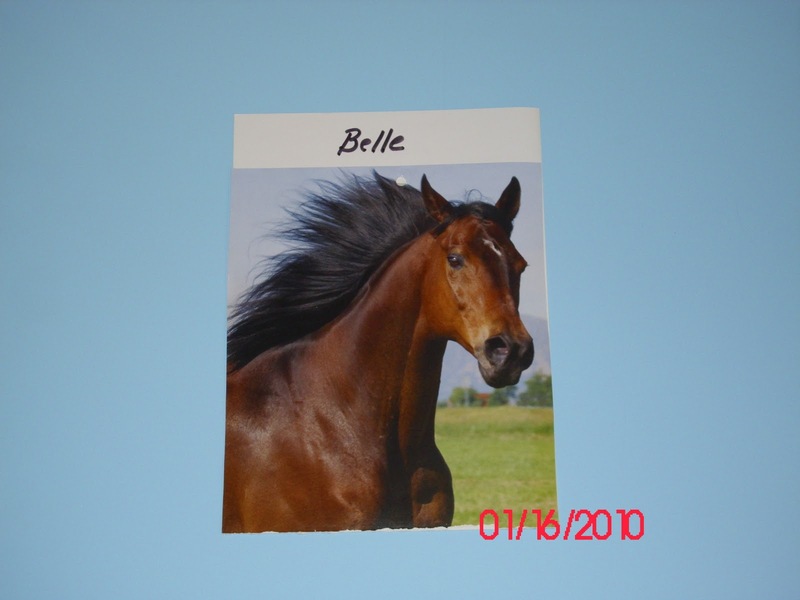 BELLE is Specks’ mare: A shy, bay with large doe eyes and the heart of champion. She chooses Specks, not the other way around. 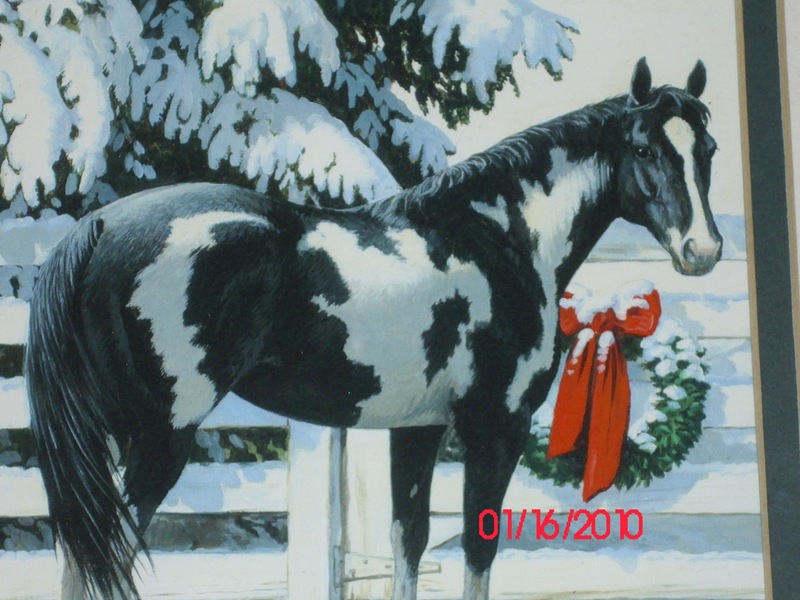 Jessie’s horse is a piebald with a coat of black and white patches, hence the name, PATCH. 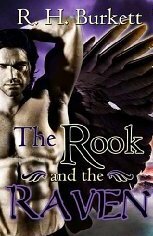 CROW is “a witch with four legs and a tail.” Only a man with a soft voice and gentle hands can ride her. 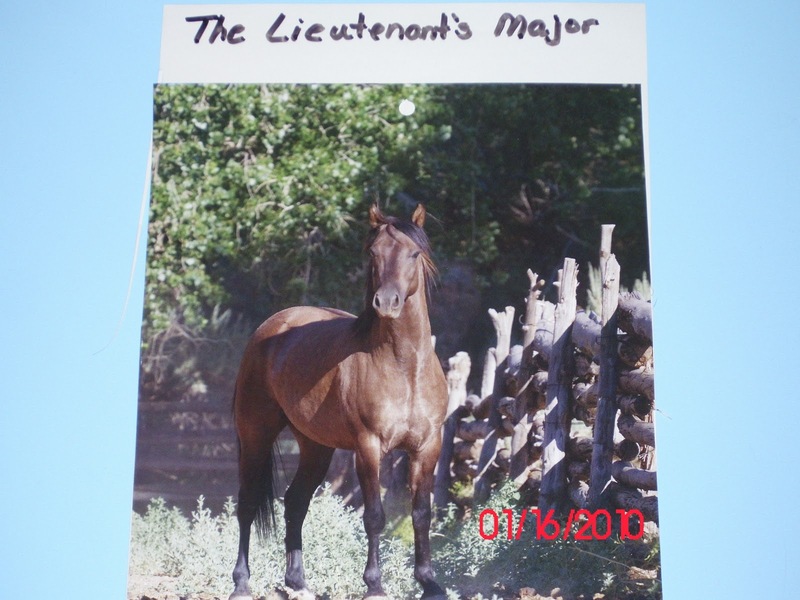 MAJOR is Lieutenant Peter James Montgomery’s dun gelding. Strong, flashy, and dependable. 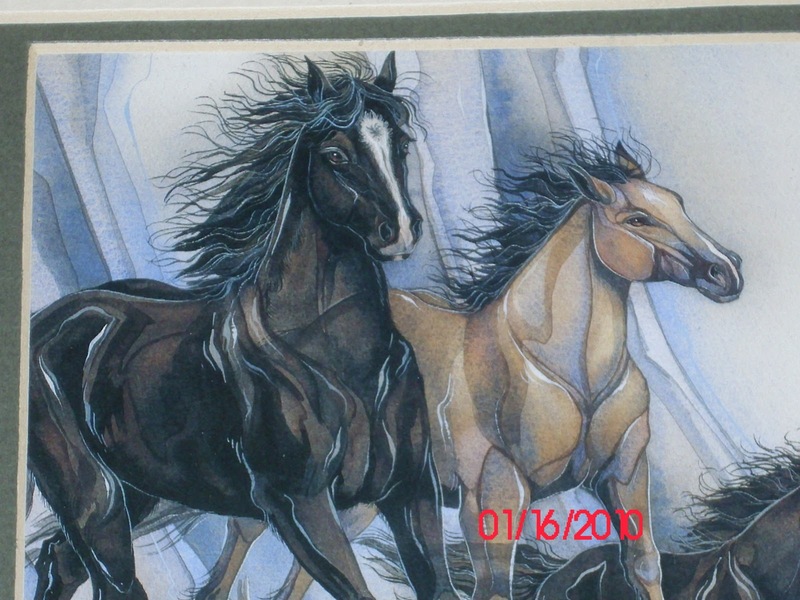 Horses play an important role in the novel, and I hope you keep their faces in mind when you read, Soldiers From the Mist. 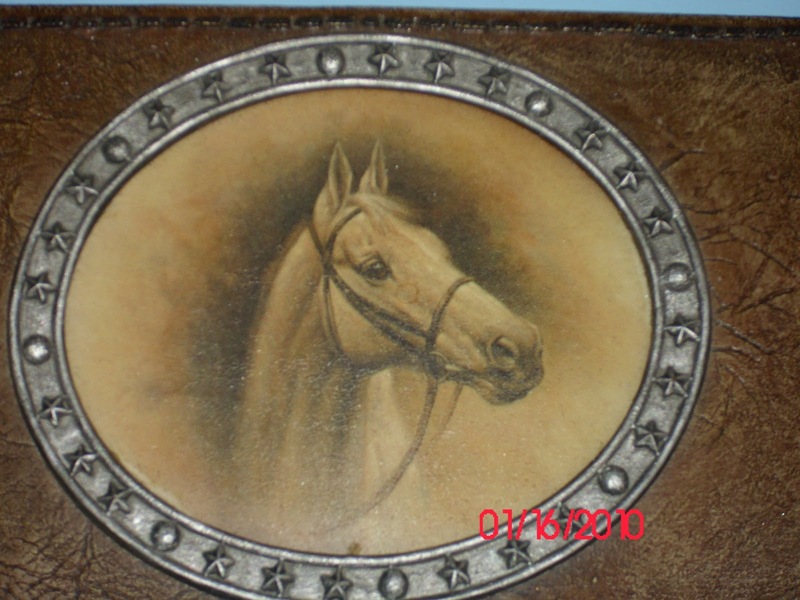 This entry was posted in horses, Soldiers from the Mist. Bookmark the permalink.